In this review we explain why you should stay away from the binary options and cryptocurrencies broker Mayfair Trade Online. 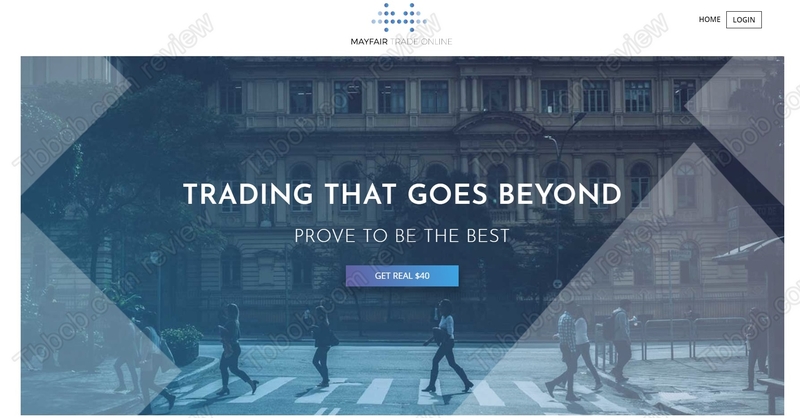 The Mayfair Trade Online website doesn’t really say much, some important things about the minimum deposit, minimum trade, withdrawal and deposit limits, etc. are missing. We can only see that it is a broker that allows trading with binary options on various assets, such as currencies, commodities, stocks and indices. It also should allow trading with cryptocurrencies. The broker is allegedly based in London and is owned and operated by A F Bauer from Austria. Binary options trading is regulated both in Great Britani and Austria. This means that every broker that is targeting residents of these countries and/or is based in these countries needs to be regulated. As both countries are in the European Union, Mayfair Trade Online needs to have a licence either from the FCA in Britain or from the FMA in Austria. But Mayfair Trade Online has no licence whatsoever, it is a broker that is not regulated, therefore it is operating illegally in Europe. 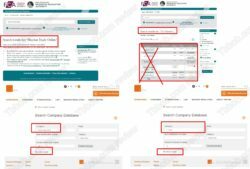 As we have already mentioned, the broker’s website is missing some critical information required by regulators, moreover it seems that the broker is also offering a bonus in the shape of real money for trading, which is an illegal practice in the EU. Let us remind you that with regulated brokers your money in your trading account is insured, the broker is under supervision, has to follow some rules, etc. With unregulated broker you have no protection at all. Mayfair Trade Online is a broker that is not regulated, therefore it is operating illegally in Europe. Stay away from it! If you are interested in binary options, crypto or CFD trading, start on a free demo with a regulated broker. With unlicensed brokers you have no protection of your money. STAY AWAY from MarketMiner and TradeCoins! How long you are trading with mayfair? I tried visiting then at the address given on the website. Non existent, so stay away!! 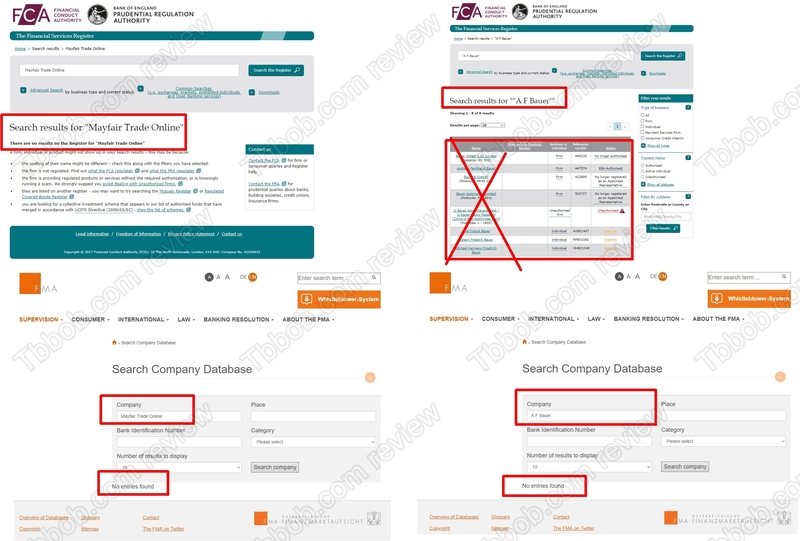 Now they are using the same details for a new company called Digital Gold Xchange. They tried to bring me over but I recognised the voice from Mayfair. Same people, same scam. I was approached by Brokers offering me great gains. Invested ,but after a short while indicated I needed to invest more to bring it up to £5000, so as to make my money really grow ,circa 100% pa. I have tried ringing, emailing and texting, but yet no contact. Let us get together and call on the Police , FCA and Action Fraud t9 get them caught and locked up. Action Fraud only consider passing on to police if a) enough complaints against same people b) the amounts involved add up to something significant & c) there is enough names and details and importantly some form of UK linkage/ base etc. This group of individuals are criminals. 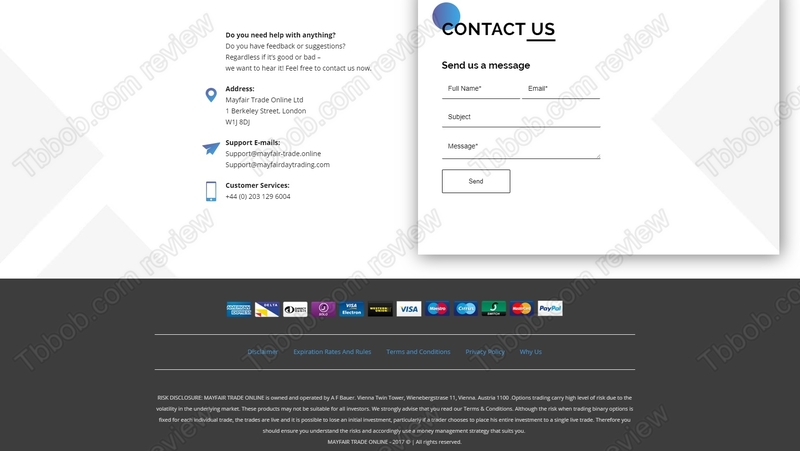 I have lost £4,000 and now they won’t answer calls or emails. They are fraudulent and need locking up. Mercury Partnerships Ltd are also involved in this crime and they are in the process of dissolving. There is no prospect of getting this money back. Absolute scum of the world. I have been taken in by DigitalGoldXchange which I believe is the same outfit. My account stands at 2450GBP. They no longer answer my emails a nd I fear the worst. Hi, I fear the worst, I am embarrassed to say I parted with 5500 gbp based on the profit demonstrated on my initial 500 gbp growth. It has made me feel sick that I have been so foolish. Non of my emails get answered, I suspect my phone has been blocked. Can anyone help me recover my cash? Has anybody found the address of Frederick Roth. I can’t see that the courts will get our money back but a physical confrontation might be interesting! Been a couple of months now, has anyone got any more information about these scum ?